Enjoy our high level transfer services to/from Athens Center Square Hotel and we promise you the best transport prices without waiting at airport, port, station and without hidden debits. Enjoy our high level transfer services to/from Athens Center Square Hotel and all over Greece and we promise you the best transfer prices without waiting at airport, port, station and without hidden debits. In a strategic position about 300 meters from the Plaka and Monastiraki Square the Hotel Athens Center Square is a short walk from all the major archaeological sitesLocated in the city center, on a pedestrian street in front of the fruit market, just few minutes from Syntagma Square (Parliament) and Ermou shopping street.The Acropolis, Archeological museum, Ancient Agora, galleries, parliament and Monastiraki flea market are within walking distance. 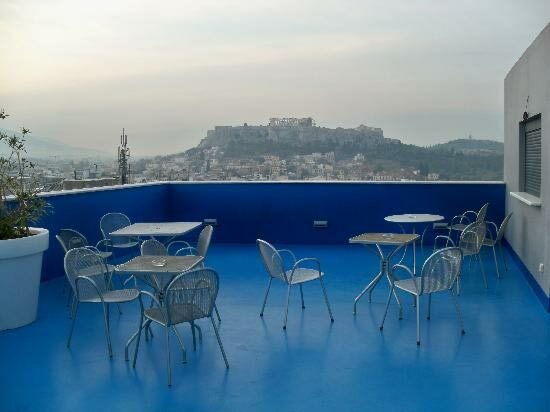 From the hotel's garden-terrace you can relax and admire the panoramic views of the city and the Acropolis. 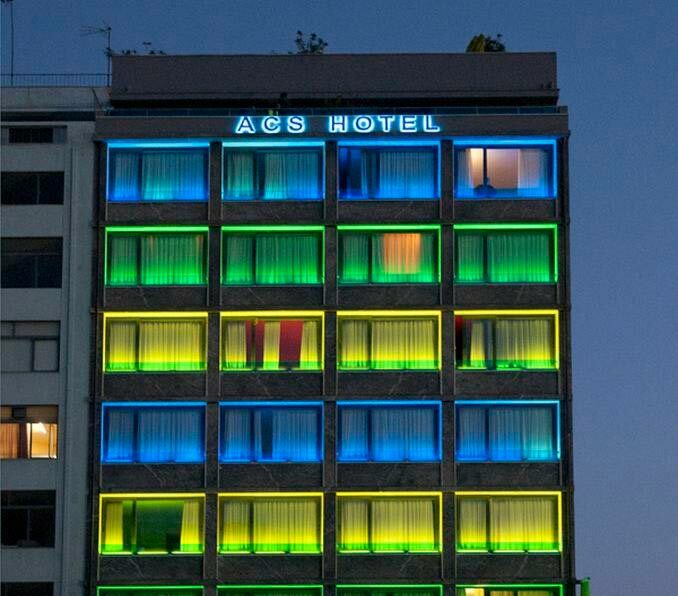 Offers low Cost Athens Airport Transfers Services to/from Athens Center Square Hotel transportation with (shuttle, minibus, van, taxi, cab, minivan, limousine and coaches).